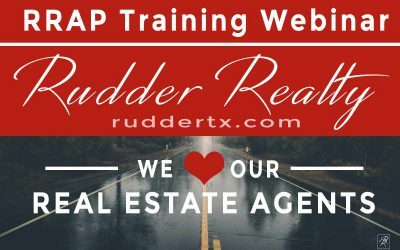 Home | Rudder Realty Inc.  Serving the real estate needs of Texans since 2000! We strongly believe in treating our clients and agents the way we would want to be treated ourselves. Real estate is not rocket science. 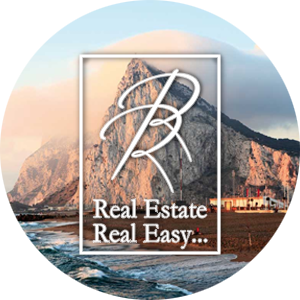 Experienced brokerages like Rudder Realty can make your life easy. All real estate is local. Rudder agents live in and know the local markets. We are strong advocates for housing rights and big supporters of the community. We are happy to volunteer our time and expertise to continue to make a better place to live. 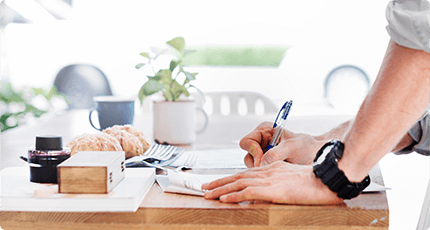 To make the real estate process for buyers, sellers and agents as easy as possible. 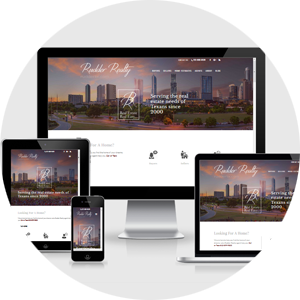 To treat all our clients and agents just as we want to be treated through the use of technology, integrity, our network and our experience to better the real estate community. 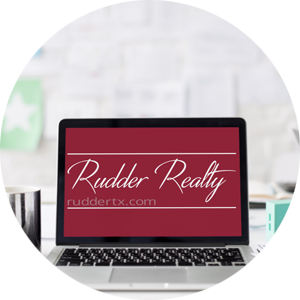 Rudder Realty was referred to us by good friends as an honest and reliable Realtor … They consistently gave us sound advice based upon past experience and history, which allowed us to make the best decisions. Aaron Farmer is, simply put, an amazing and professional realtor. His ethics and work habits are beyond reproach. Aaron represented me in a very difficult real estate transaction. 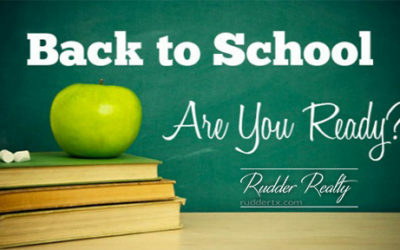 Rudder Realty is your local real estate broker. 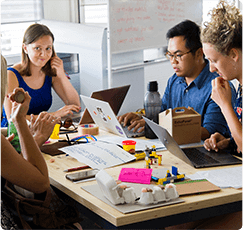 We have real agents in every market we operate in, not a data processor in some far-off place. Our agents are live in and know their markets. We’ve been serving the real estate needs of Texans since 2000.